Best price to move a house Harrow Click for a quote! If you are moving home or office Harrow? Select the best firm. Whether you are moving to, from or within Harrow, WeCare Removals may help you. We offer only expert packing, storage and removal services for all customers Harrow and all over The Uk. Our company offers best house removals, office relocation, packing service and storage solutions in Harrow and the surrounding areas for a affordable price - We Deliver Happiness! High quality offers and competitive removing quote prices certain to get. Our well trained relocating experts are there available for you from the beginning with all the most effective solutions and advices for your moving and storage requirements — they’ll supply you with a quote for your upcoming house moving, business relocation or storage wants. Moves our clients from Harrow to any location in the United Kingdom or Ireland. Provide full packaging service and furniture disassembly and assembely options. Can offer you a hand and all type of relocation and storage boxes and supplies for your furthcoming house move or business relocation. Can encourage smaller or local moves, offering high quality assistance and great value as always. Moving from Harrow to Europe? WeCare Removals company is focused on international move service. We take into account all of your particular needs, and we valued the need for getting every factor of your international move right. Has reputable partners in Europe that should guide and insure you using the same serious-to-detail approach as in the country. 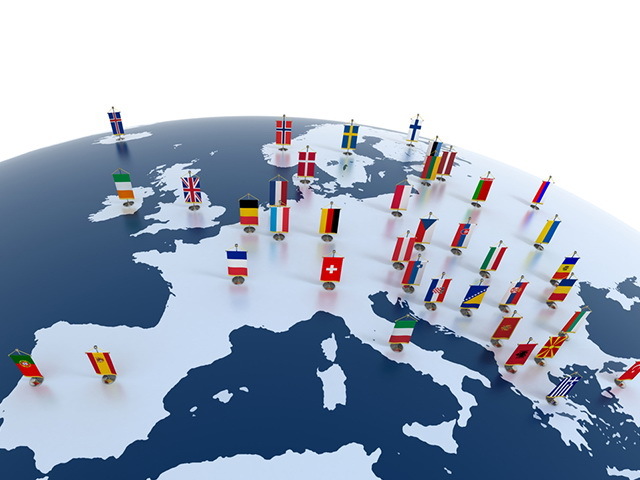 Provide the perfect option for any customer that moves to Europe, simply just name the country. All our customers in Harrow make use of our international and European relocating and packing service. No move is too big for us so if you are planning on moving outside of the country, we have got your back. 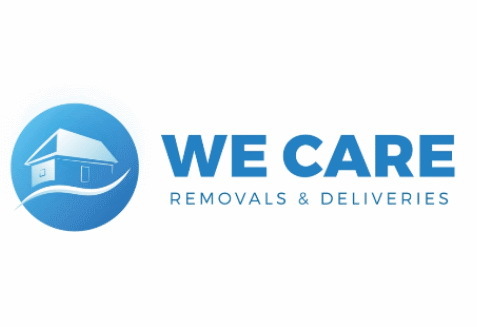 Regardless of volume and period, WeCare Removals Companies offers a flexible stand-by assistance of storing your stuff in Harrow so when the time is right just contact us and you will have our expert removers deliver your staff with care. Are you wanting a short or long term storage service in Harrow? WeCare Removals will definitely storage your goods safely for a time period you wish. When you prefer to get them back — contact WeCare Removals and one of our teams will deliver your goods and will unbox your entire particular effects. From our working experience there are a lot of points to take into account once relocating. And we settled this challenge through making house relocation checklist. In this moving checklist you can find instructions step-by-step, so it's easy to follow. We advise printing it out or downloading the checklist for a more effective completion of each stage. Don’t hesitate to call us, so you know exactly things you need once you begin off your relocate. All the services, discounts and lots of other reviews are available here on our website and any advices can be received in a life stream call using our support services. Call us today — 0800 368 7707 (Toll Free) — CLICK TO GET FREE QUOTE!